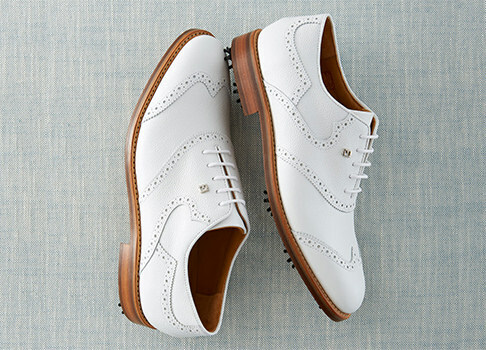 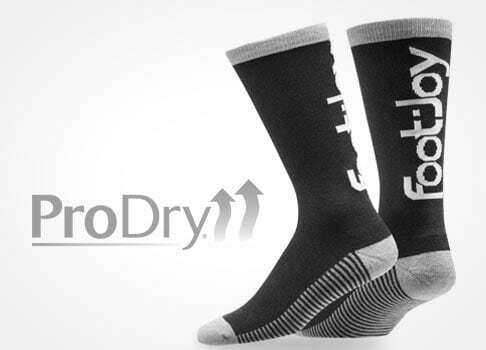 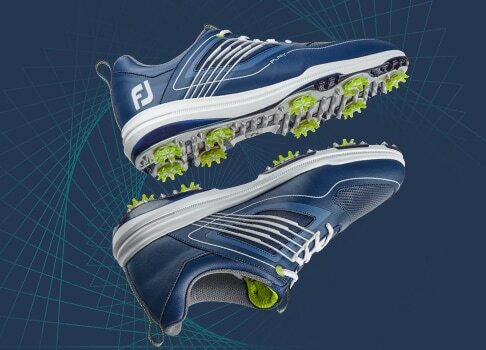 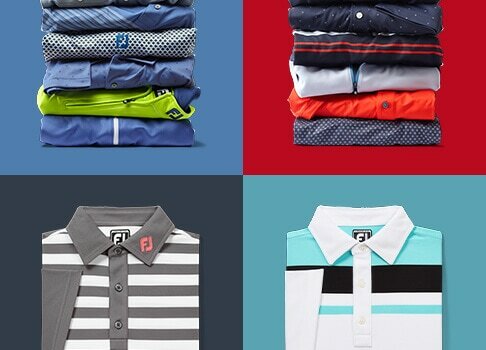 FootJoy warrants that certain FootJoy golf shoes purchased in the United States will be waterproof in normal use for two years or one year (depending on the actual style purchased) from the date of original purchase, provided that the shoes have suffered no cuts, abrasions, or other damage and have not been subjected to alteration, misuse, abuse or other mistreatment. 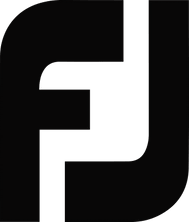 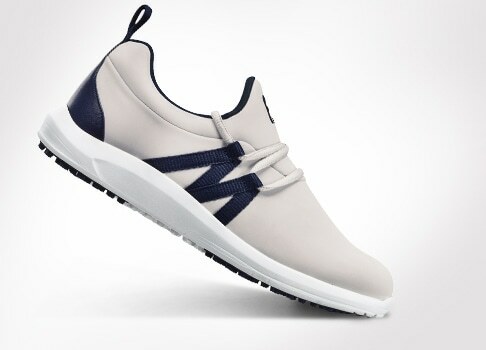 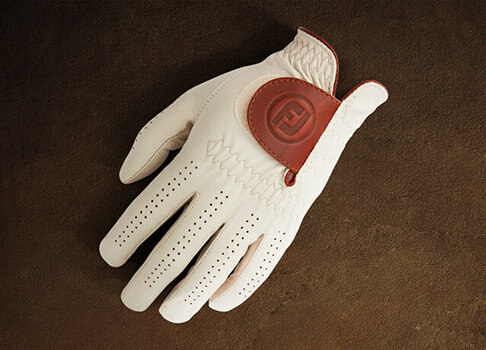 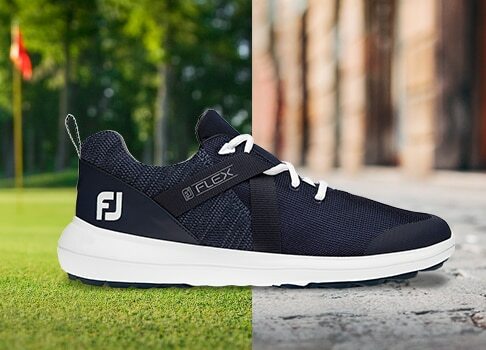 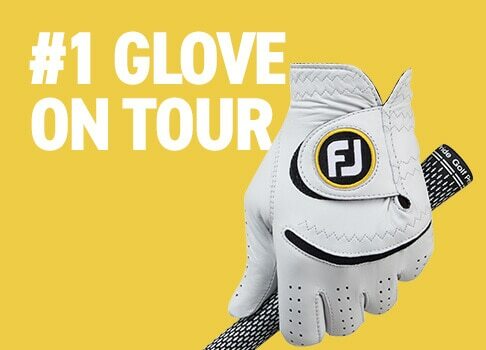 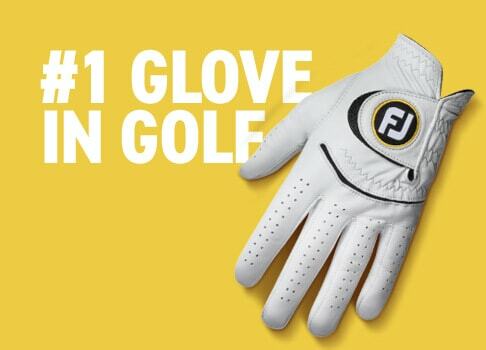 FootJoy assures the comfort and workmanship quality of all FootJoy shoes purchased and used in the United States for a full 30 days from the date of receipt. 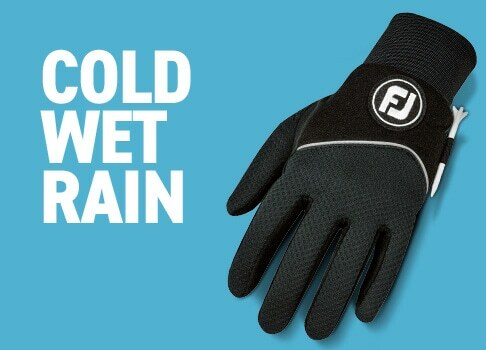 This Limited Warranty extends only to the waterproof characteristics of the Outerwear. 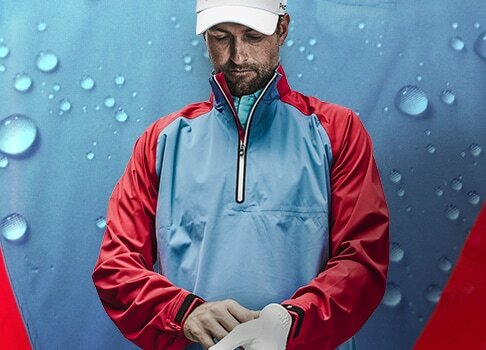 This warranty does not apply to outerwear used outside the United States. 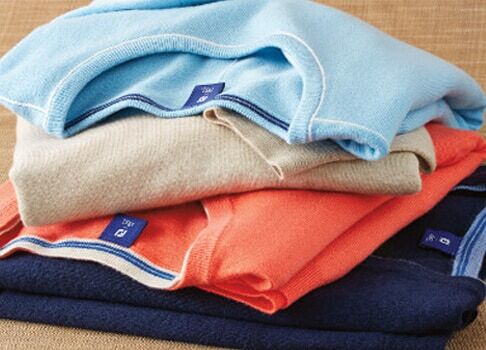 The applicable warranty for such Outerwear is the warranty given for outerwear sold in the country of use. 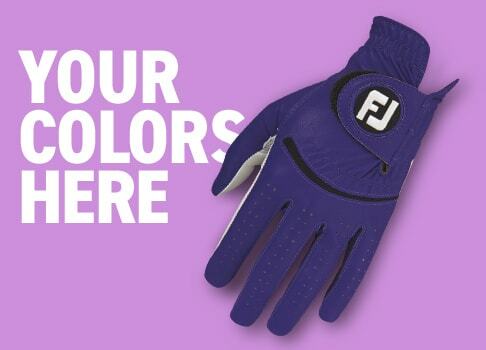 Should the Boa Closure System need repair, please call FootJoy’s Consumer/Warranty line at 1-800-224-8501 or email us at http://www.footjoy.com/contact . 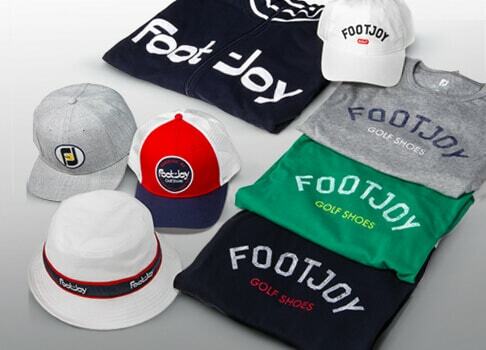 FootJoy will determine whether the shoes can be repaired with a Boa repair kit that we will send to you or if the shoes need to be returned to us for repair. 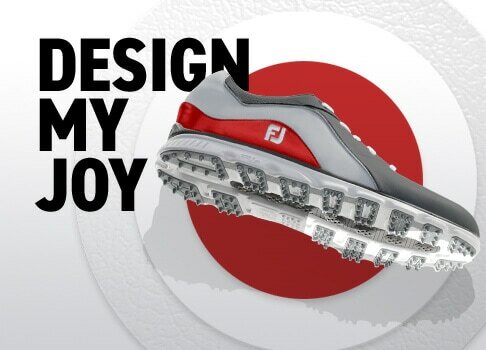 Please note that all other components of our FootJoy shoes are covered by our standard warranties, as set forth above.